Wolfgang Puck. Emeril Lagasse. Nigella Lawson. Rachael Ray. Bobby Flay. Jamie Oliver. Paula Deen. The list of chefs who have become celebrities beyond their restaurant kitchens is ever growing. 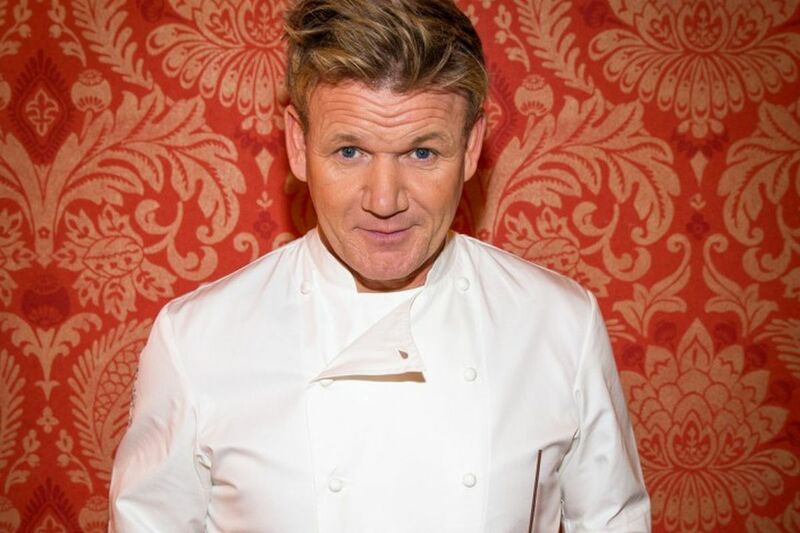 Gordon Ramsay is another one of the well-known restaurateurs. He has 16 Michelin stars and exceedingly his high standards. Furthermore, he backs those standards with profanity-laden blastings of his kitchen staff. But, the Scottish-born chef has also gained popularity as the host of numerous TV shows. These include shows such as Kitchen Nightmares and Masterchef. Whatever the reason you’re drawn to this culinary star, this quiz will test your Gordon Ramsay know-how.